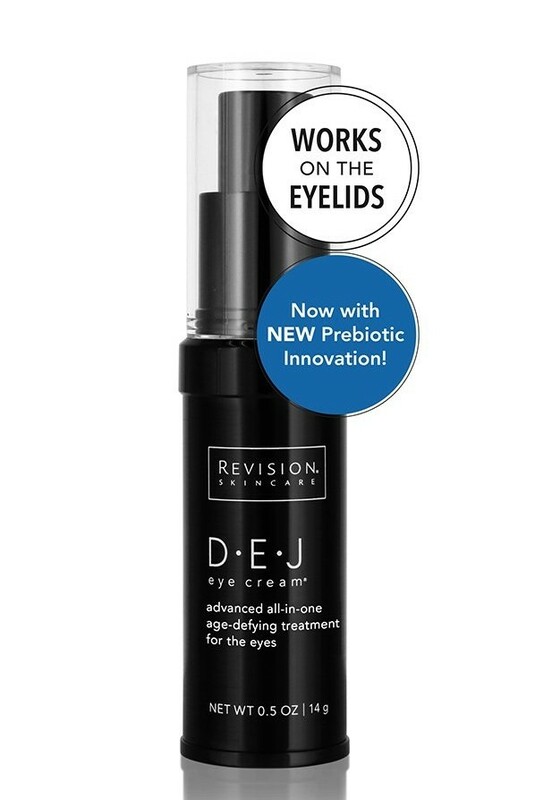 D-E-J Eye Cream is an advanced all in one age defying treatment for the eyes that rejuvenates the total eye area including the eyelids in as early as 4 weeks. 96 % of subjects experienced an improvement in the look of fine lines, firmness and overall photo damage. It visibly reduces the appearance of sagging, wrinkles, redness and hooding around the eye area and eyelid and it helps protect against the environmental stressors that cause premature aging. Call Skin Envy Clinic at 701-379-3201 for more information about D-E-J Eye Cream.